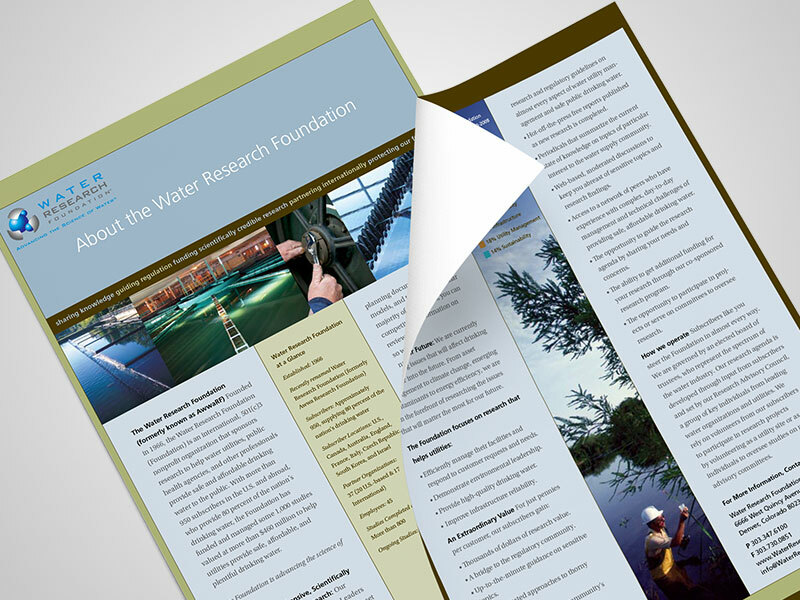 Water Research Foundation - Sigler Communications, Inc.
We worked with the Water Research Foundation for 10 years, communicating in-depth knowledge of water research and emerging water issues including potable and wastewater treatment, water security, emerging contaminants, cryptosporidium, climate change effects on drinking water quality and quantity, water/energy issues, hydrofracking and others. 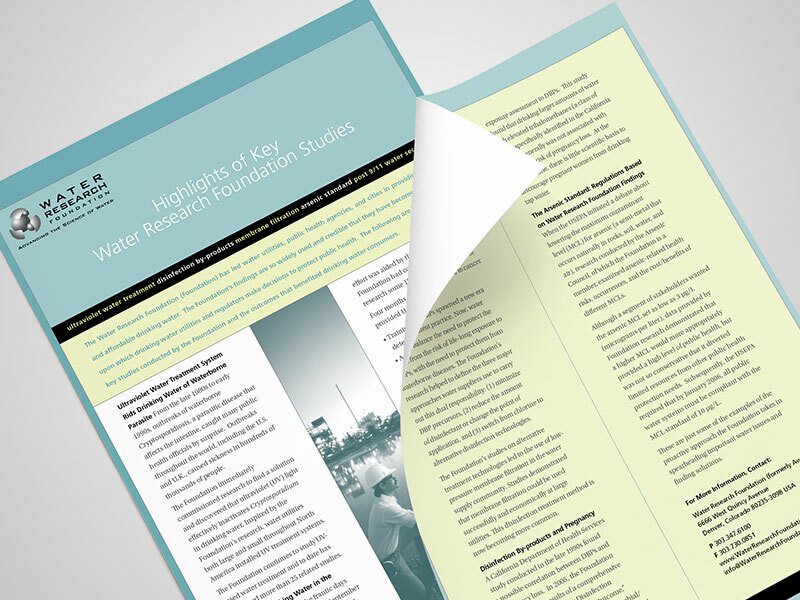 Additionally, when WRF sought to leverage their involvement in the development of water security measures, inform and involve the water community in these efforts, and obtain congressional funding for ongoing water security research, Sigler developed a comprehensive communications plan. We identified key messages, prepared written materials and trained spokespeople on message delivery of water security issues. 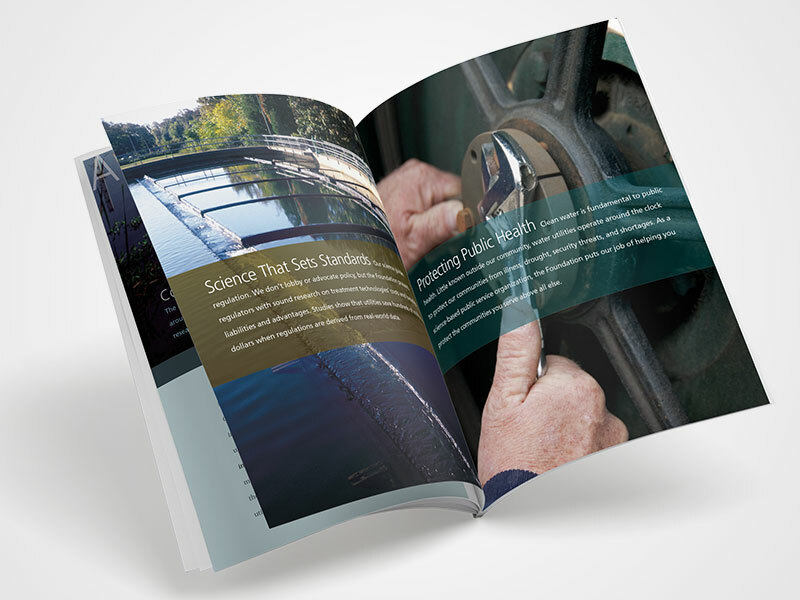 Written materials developed were used with members of Congress to communicate WRF’s leadership role in protecting the nation’s water supply. Legislation passed to provide continued funding for water security research. 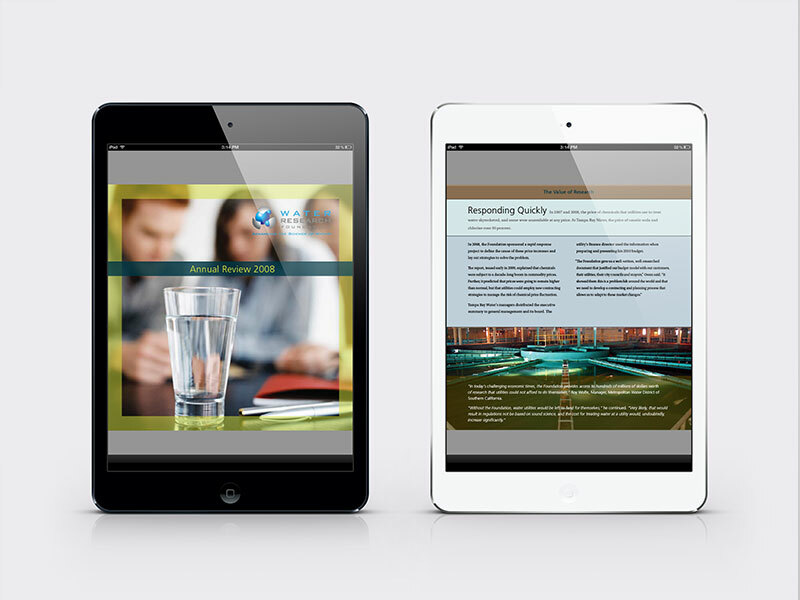 We were the primary writers for a website launched in 2011, which included a complete remapping and design of the site. We also wrote and designed new communications materials that corresponded with the name change, and produced several annual reviews, magazine articles, reports and e-Newsletters. 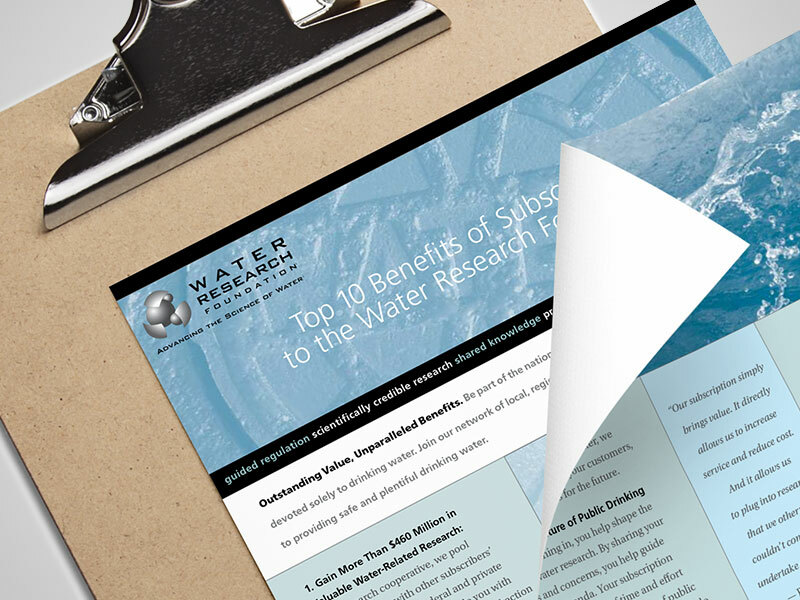 WRF was able to secure additional funding needed to advance water research.